The Ministry of Health and Child Care in conjunction with the Ministry of Information Communication Technology, Postal and Courier Services, POTRAZ and the International Telecommunication Union conducted a two-day workshop to facilitate the crafting of the e-Health framework for Zimbabwe. The workshop allowed representatives of the medical fraternity, information communication technology experts and the telecom regulatory authorities-both local and international to discuss and finalise the national regulatory e-Health framework for Zimbabwe. The delegates deliberated on how the health sector can make use of the opportunities presented by Information Communication Technology. The adoption of e-Health will result in the use of digital tools and seamless connectivity to increase efficiency in delivery of services in health institutions across the country. 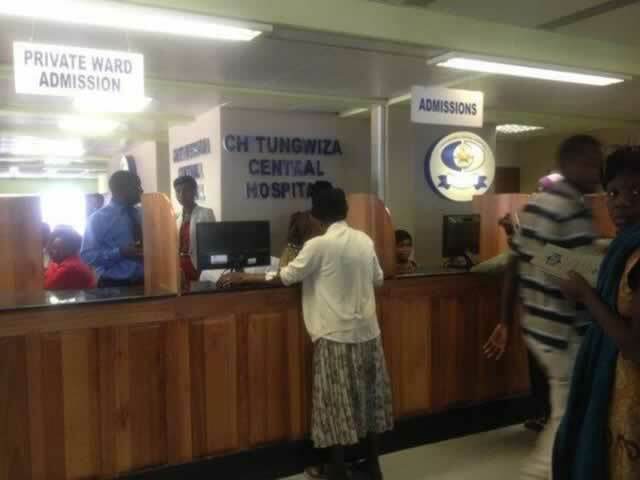 Chitungwiza Central Hospital was praised for being one of the hospitals that is using e-health by digitalising their system and creating a backbone for all the national health institutions and also going completely paperless. “We have started using the SAP program to enhance our digitalisation drive to the extent that our patient records can be easily pulled out and all our wards are fully integrated,” said Dr Obadiah Moyo CEO for Chitungwiza Central hospital. E-health provides a method of using health resources such as information, money and medicines for the benefit of the sector. The Internet also provides a new medium for information dissemination for interaction and collaboration among institutions, health professionals, health providers and the public. The workshop also highlighted the importance of Tele-health. This service includes surveillance, health promotions and public health functions. Tele-health also make use of telecommunications to support management. If adopted nationwide this initiative will improve health service delivery in the rural areas and will become part of the national ICT Policy which is currently being finalised.